Love the warm glow of an open fire but can’t achieve it in your home? 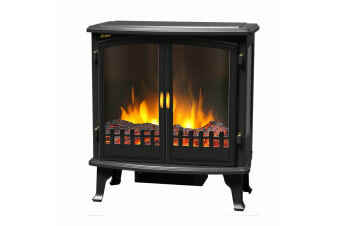 Emulate that warm, fuzzy feeling with this stunning fireplace heater. 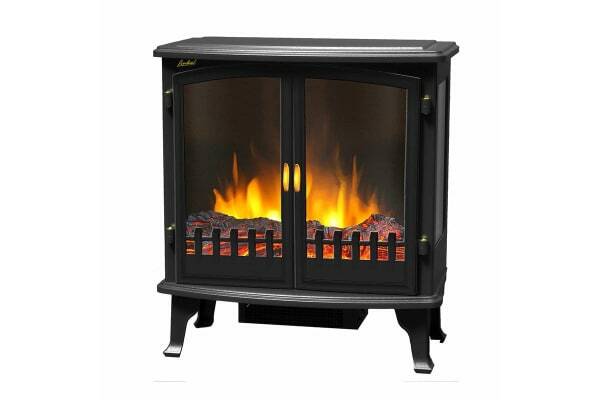 The Heller 1800W Electric Freestanding Fireplace Heater is a fabulous way to bring traditional style into your home without the huge expense of installing and maintaining a real log-burning fireplace. The housing is built to emulate the look of cast iron, and the ‘flame’ flickers and glows like a traditional wood stove – bringing you all the cosiness of a traditional fireplace in a modern, efficient, portable package. More than just a beautiful feature for your room, the Heller 1800W Electric Freestanding Fireplace Heater performs just as good as it looks, with 1800W of power for efficient heat distribution even on the coldest of winter nights.